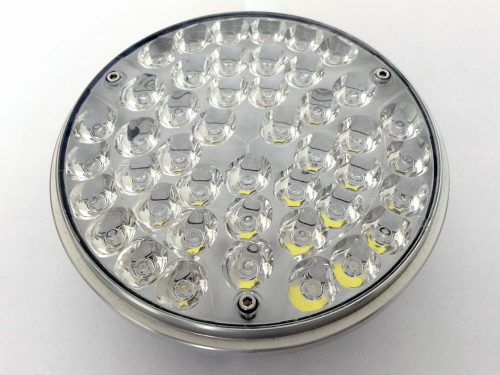 An extremely powerful multi-fucntion landing, taxi and recognition wigwag light, the Samson is also used in search lights and scene lights by rescue and security and military helicopters. 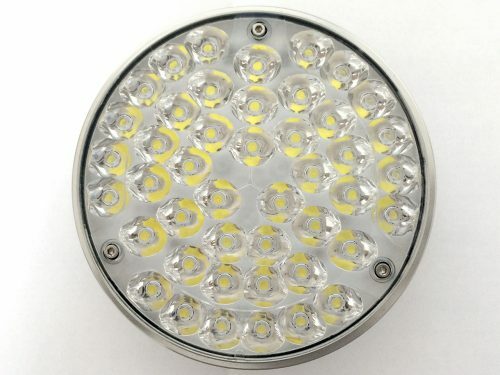 Replacement for Legacy Lights. 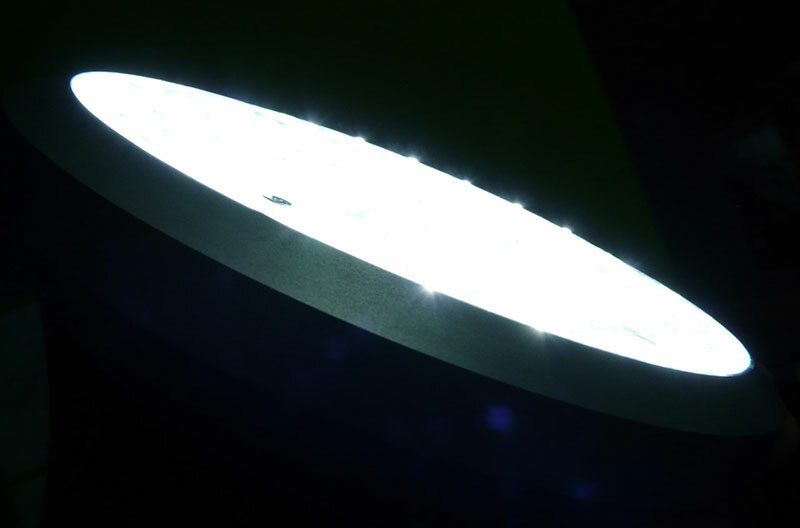 A PAR 46 drop-in with the legendary Samson power! 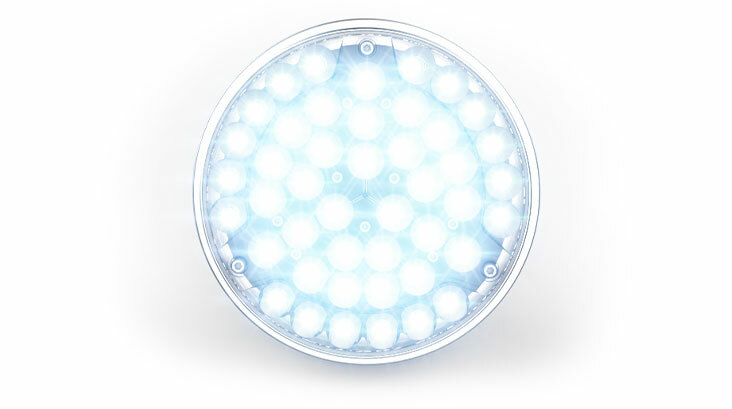 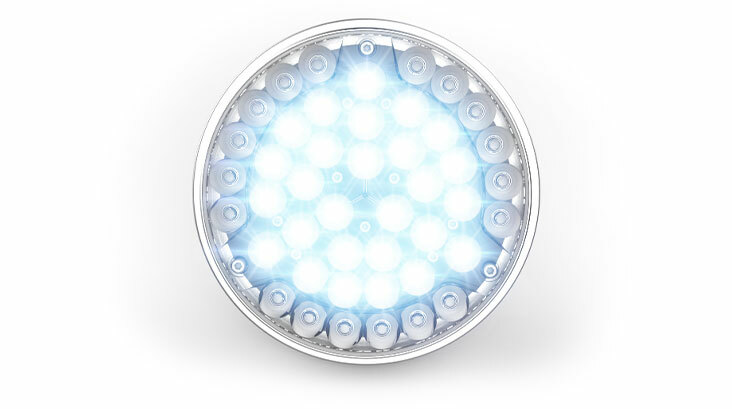 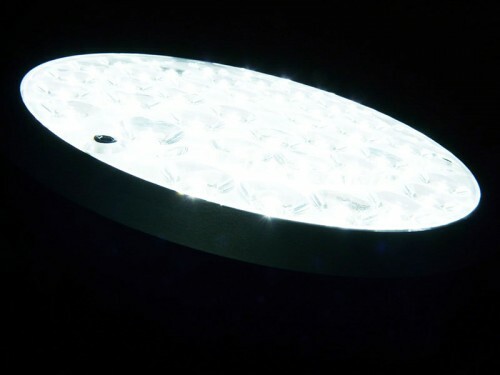 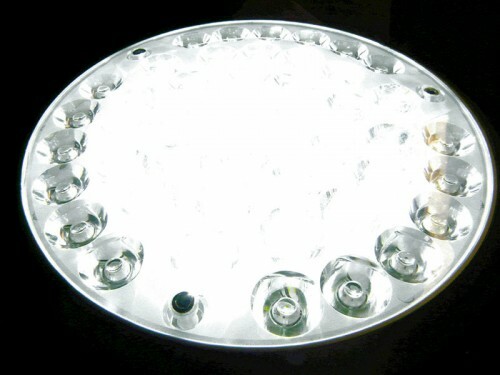 Packed with 27 ultra high brightness CREE aviation white LEDs for LANDING mode. 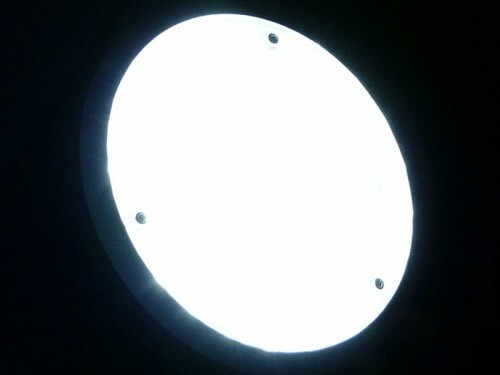 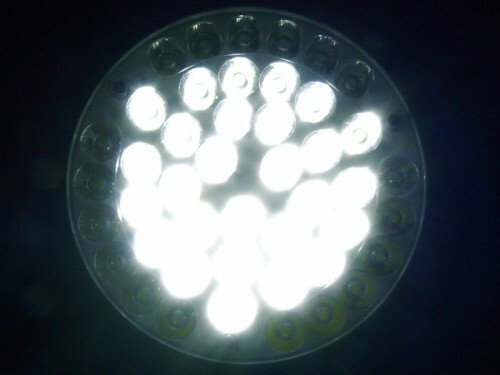 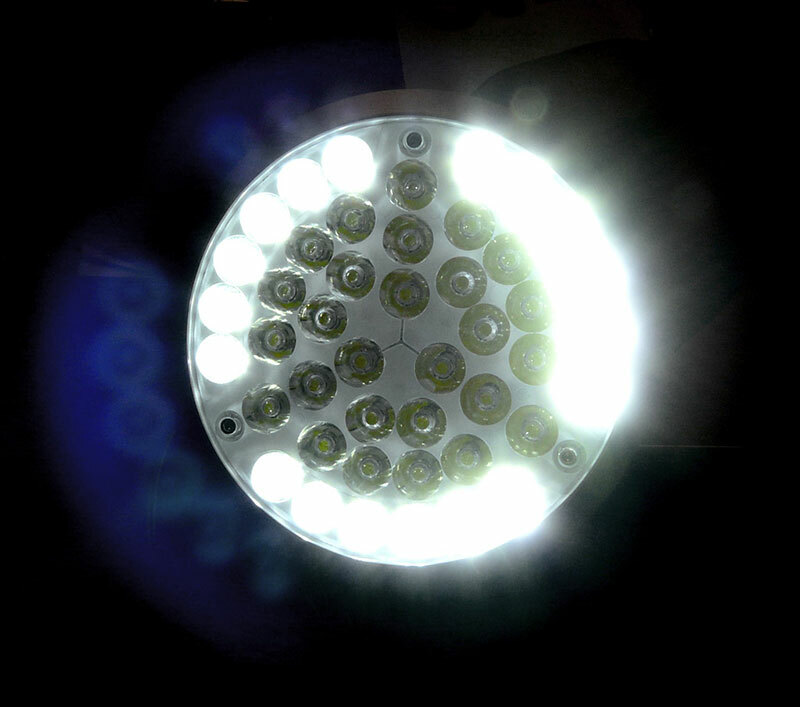 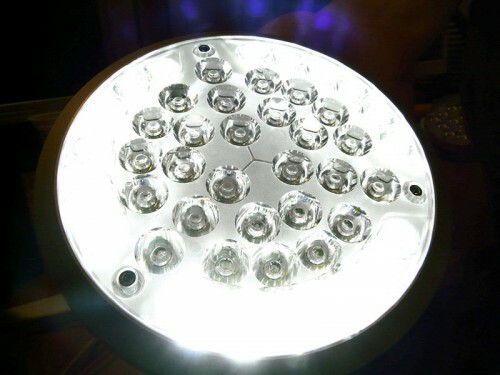 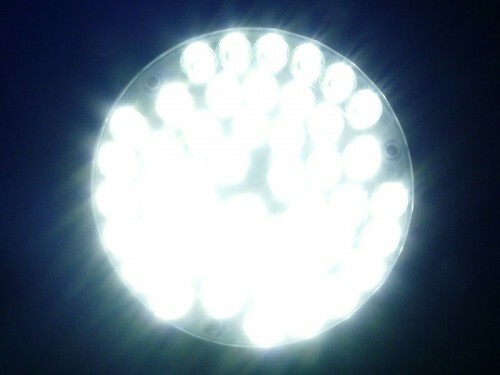 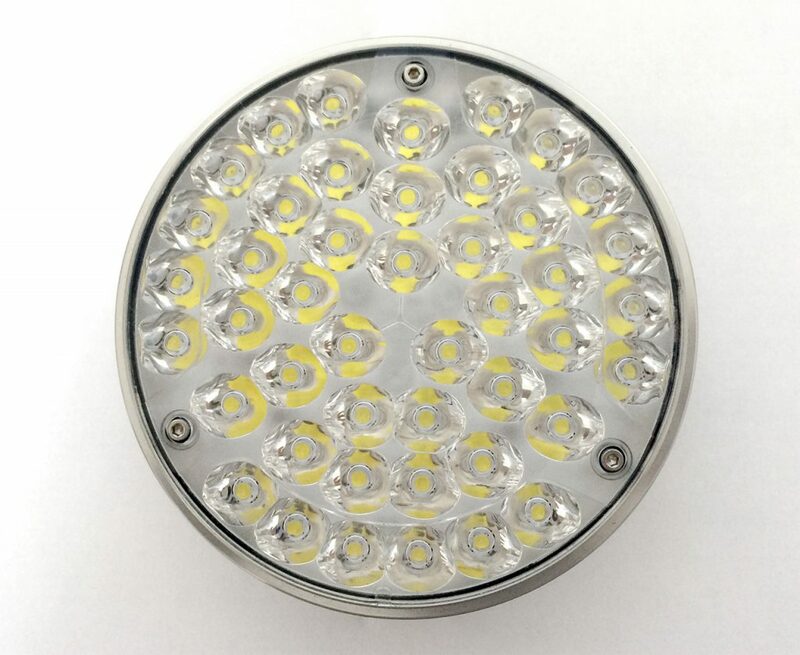 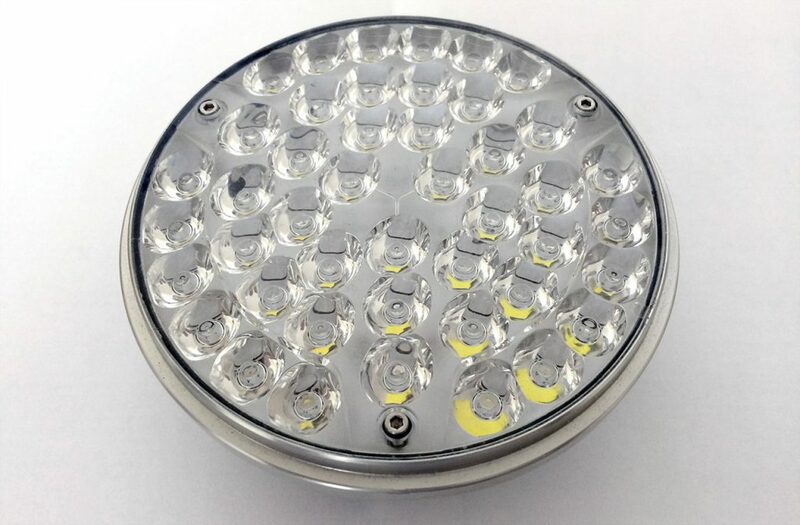 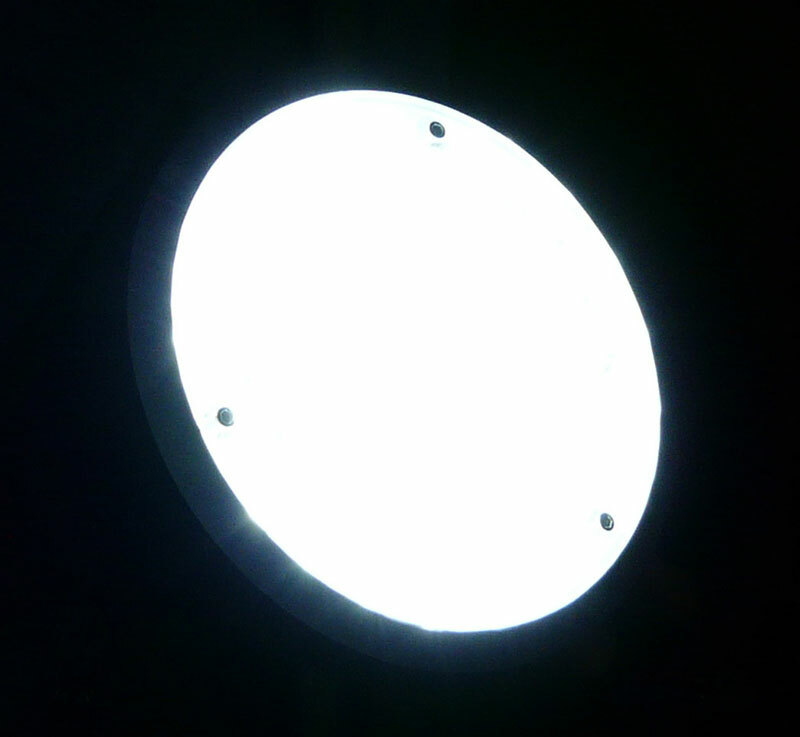 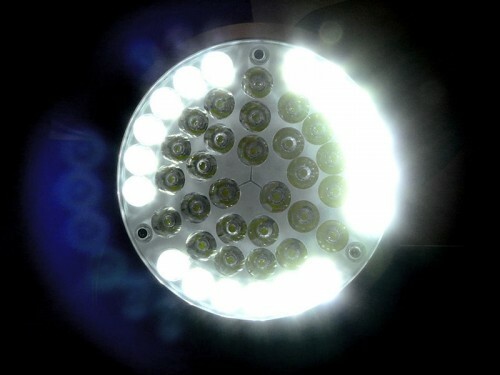 Packed with 18 ultra high brightness CREE aviation white LEDs for TAXI and WIGWAG mode. 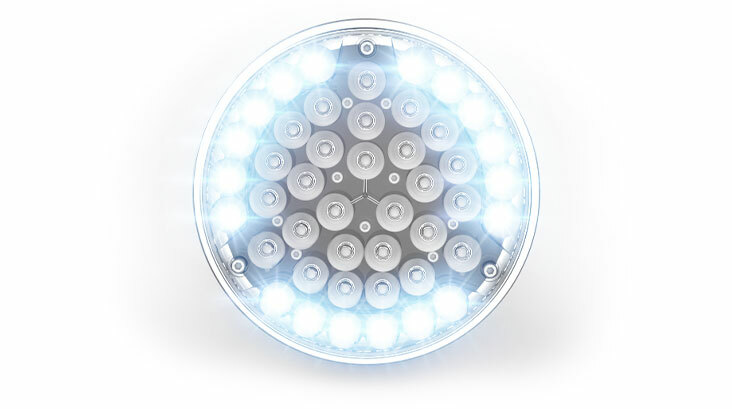 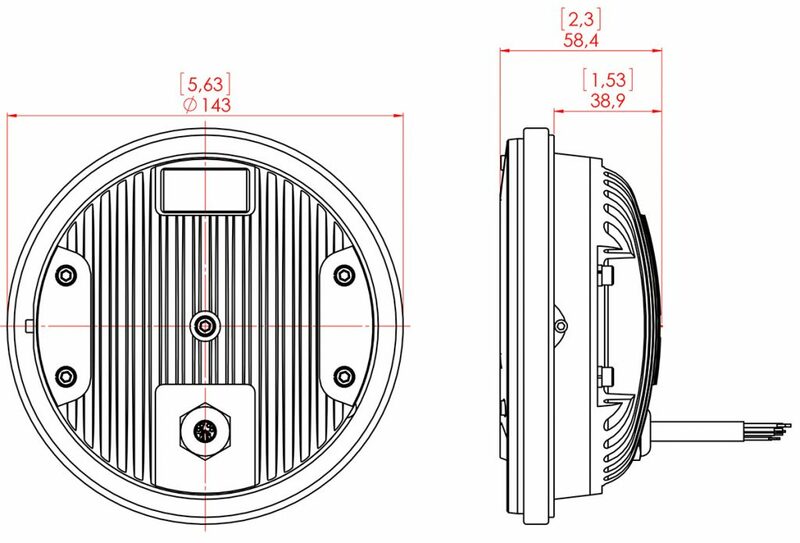 The Samson™ uses far less power than competitive products illuminated by mercury-arc, high intensity discharge, or halogen lamps, which means they help to reduce air pollution from carbon emissions. 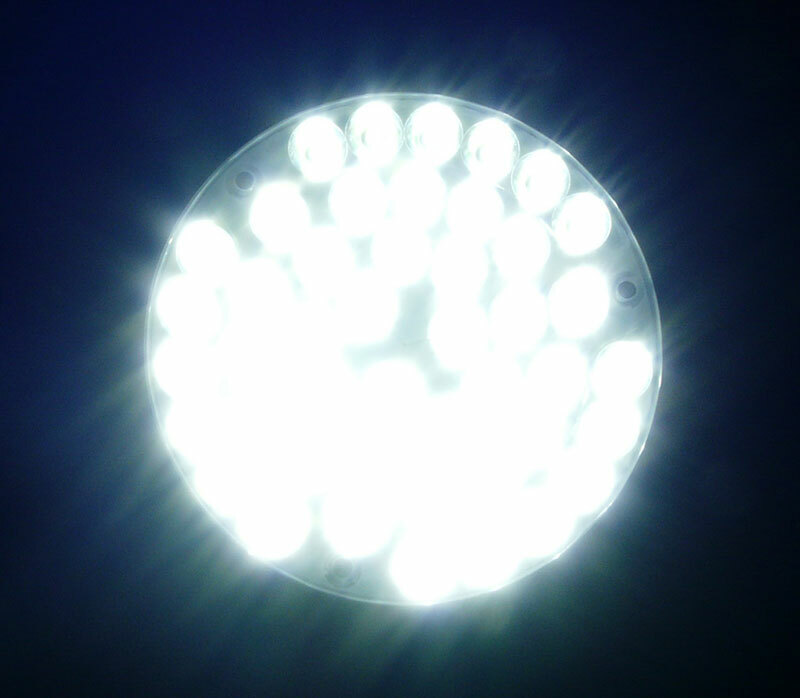 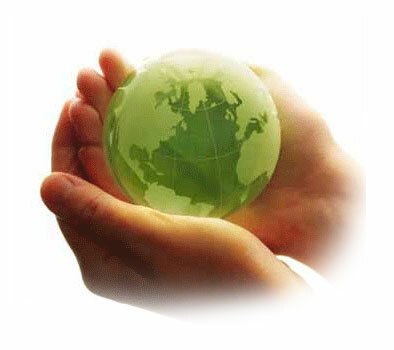 Mercury and Lead-free, this RoHS compliant environmentally – friendly technology helps reduce power consumption and the amount of hazardous waste entering the environment. 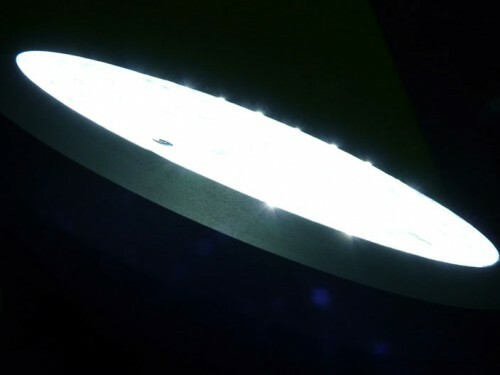 Finally, a “green” aircraft light!